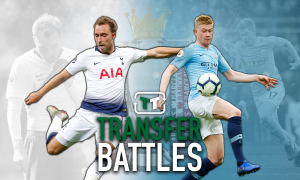 Big Mistake: Khan's genius has shown how wrong Ashley and Benitez have got things at Newcastle | The Transfer Tavern | News, breakdown and analysis on all things football! Newcastle United were able to increase the distance between themselves and the Premier League relegation zone heading into their clash against Fulham after they beat Huddersfield Town 1-0. Salomon Rondon grabbed the only goal of the game, which was his fourth in his last six appearances, and will be the player Fulham will need to be wary of given the current form he is in. 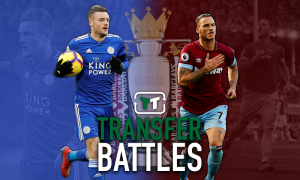 As for the west London club going forward, ex-Newcastle striker Aleksandar Mitrovic is the man everyone can expect Claudio Ranieri to turn to as he looks to guide his side to safety. 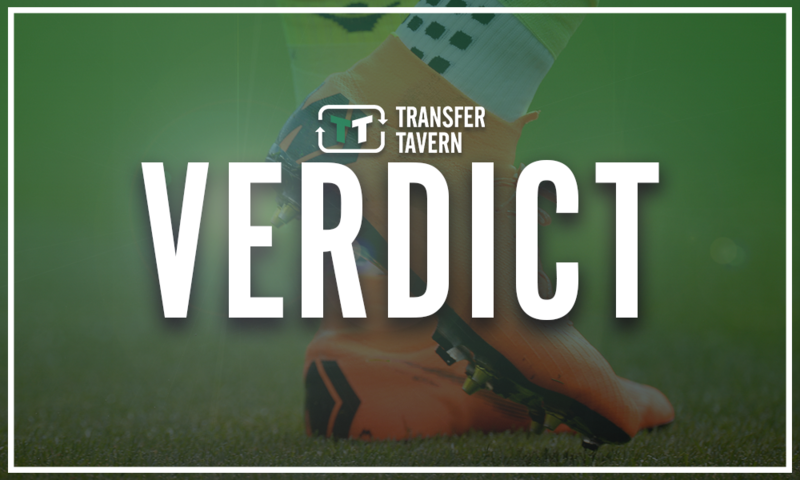 Having arrived at St. James’ Park as probably Newcastle’s highest profile signing of the summer, much was expected of Rondon. And after a slow start to life in his new surroundings, the 29-year-old is now finally starting to live up to that expectation. 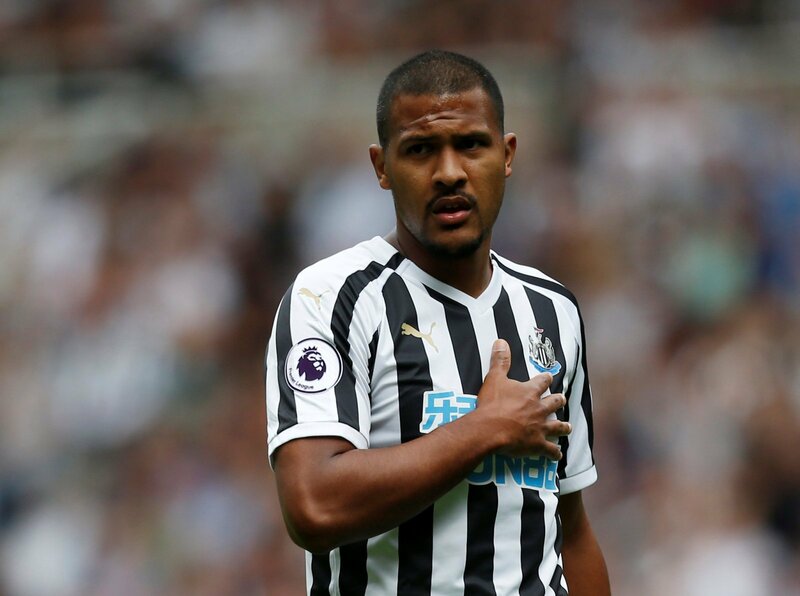 Leading the line for the Magpies, Rondon has been able to both score and create goals in recent weeks, helping his team climb the table following a dreadful start to the season. 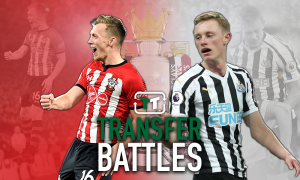 More is still needed, though, from the Venezuelan if Newcastle are to improve their league position even further and avoid a relegation scrap. Rafael Benitez’s side are not blessed with goals in midfield or from the wide positions, making it imperative for Rondon to start finding the back of the net on a regular basis. While it was a lacklustre beginning to the campaign for Rondon, individually, Mitrovic could not have asked for a better start. The 24-year-old had no problems with scoring during the earlier part of this term and, without his goals, relegation would have probably been already nailed on for Fulham. It is not just goals Mitrovic offers the team, though, with his all-round centre-forward play having also been very efficient so far. With his strength, the Serbia international has been able to play with his back towards goal so well, holding off defenders before bringing his team-mates into the game with accurate lay-off passes. 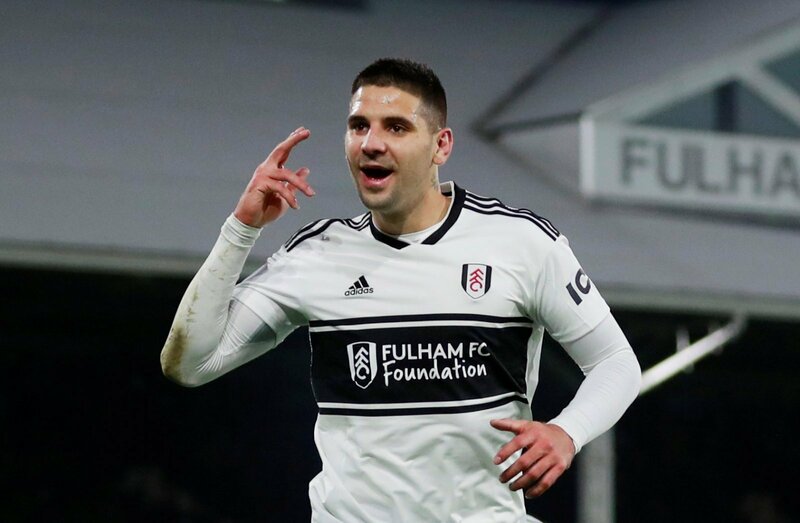 Should Fulham be condemned to the Championship at the end of the season, there is no doubt that Mitrovic will be one player not joining them in any potential return to English football’s second division. 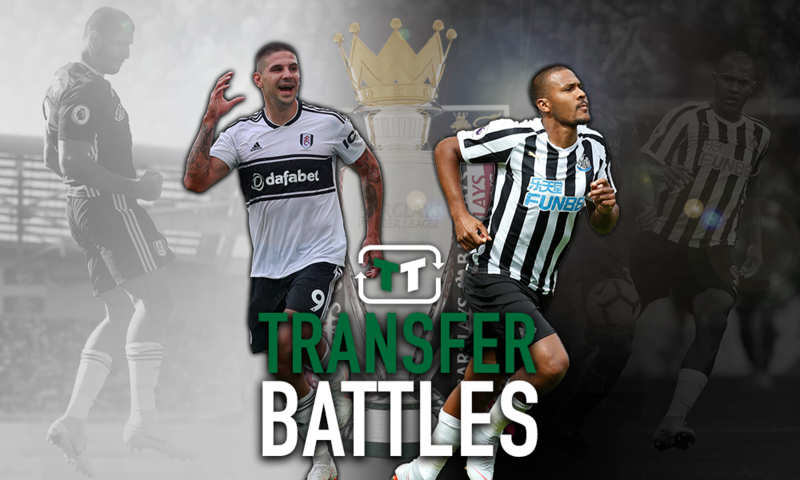 Assessing both their games, it is fair to say Rondon and Mitrovic are two very similar strikers. The duo are powerful No.9s who thrive when it comes to the physical side of the game. However, as far as this season goes, Mitrovic has been more prolific, making Shahid Khan’s deal to bring him from Newcastle to Craven Cottage permanently seem better than the one Mike Ashley sanctioned to acquire Rondon. Only time will tell but, during this moment of time, it looks like Benitez might have been better off keeping Mitrovic in his ranks.